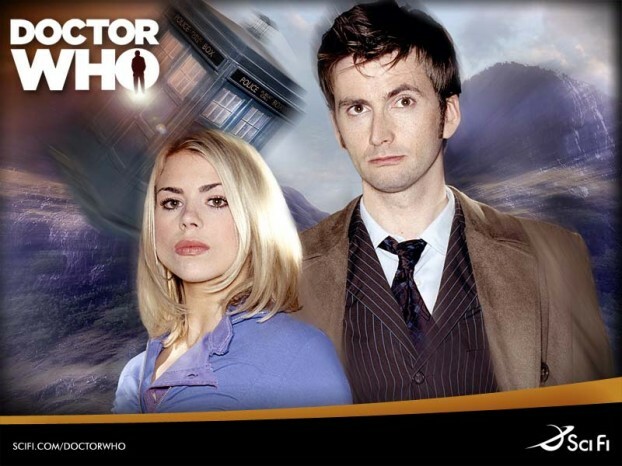 Ever since it first aired on television in 1963, Doctor Who has generated thousands of official merchandise products related to the show, and there are currently hundreds of products on sale today from key chains to action figurines and even life-size Cybermen and Daleks. The possibilities of promotional item ideas and merchandise (available from Stay Sourced) is endless when it comes to Doctor Who. There have been 12 Doctors throughout the hit TV series, with the current portrayed by Matt Smith (it has already been revealed his successor will be Peter Capaldi). With such rich history behind it and a global audience, Doctor Who is one of the most powerful television series brands in the world. No other sci-fi program, other than perhaps Star Trek, can lay claim to being so successful. Part of Doctor Who’s success was in its merchandising. So, how did Doctor Who use merchandise to become a global success? The BBC’s first merchandising boom with Doctor Who came after the second serial featuring Doctors Who’s biggest enemy – The Daleks. With the Daleks being such a formidable foe, and Doctor Who’s audience feeling genuine empathy for the inhospitable aliens, the BBC jumped on this by selling Dalek figurines, clothing, and other apparel. This ‘apparel’ was snatched up in an instant, perhaps because budding collectors knew how significant and valuable these would be in the future. The ultimate reason there was a boom, however, was because we as humans could relate to the seclusion and hatred for the Daleks – we wanted to take them home and give them a chance. And a chance they had. The Daleks are still Doctor Who’s number one enemy, and the only alien race to really make the Doctor’s blood boil and force veins to stand up on his forehead. Nowadays, there are plenty of other alien foes, and also lead characters to which Doctor Who’s audience have grown to love, and sometimes despise (character wise, not actor wise). The likes of the Doctor’s assistants, who have been portrayed by rather attractive women, brought in a fresh and younger audience of males and females and re-ignited the merchandise boom. With the build up to Christmas, where there is ALWAYS a Doctor Who Christmas episode special, merchandise sales sky rocket. There are currently board games, card games, game books, computer games, action figures, costumes, mugs, clothing, utensils and office equipment all under the Doctor Who brand. So powerful is the Doctor Who brand that they own the rights to merchandising with regard to the blue police box – this was actually objected to by the Metropolitan Police Authority, who lost the case in 2002: The BBC now own the trademark to it. Doctor Who is a global phenomenon. It is most popular in the UK, but it is also popular in the US, Canada and Australia.